Exposure to BPA has been linked to cancers, reproductive issues, neurological problems and developmental harm to children’s bodies and brains. Numerous studies have found that lower doses than the standard set by the Environmental Protection Agency (EPA) in 1988 still produce adverse health effects in animals. This year, the European food safety authority tightened restrictions on BPA levels in food to four micrograms per kilo, far more stringent than the EPA’s 50 safe-intake limit of 50 micrograms per kilo. 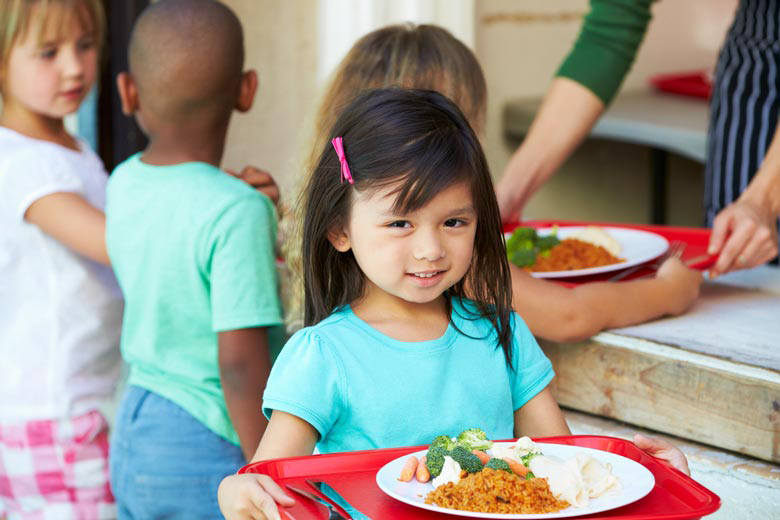 Stanford postdoctoral research fellow Jennifer Hartle, a lead author of the study, suggested that parents pressure school systems to serve more fresh rather than prepackaged and canned fruits and vegetables. The study comes in the midst of renewed concern about the effects of BPA intake. The Endocrine Society, a group of hormone scientists, recently found that 1,300 studies over the last few years strengthen the link between low doses of BPA and serious health issues. The American Chemistry Council, an industry trade association, rejected the Endocrine Society’s findings that low doses of BPA lead to harm and stated that the Endocrine Society’s report had “broad, unsupported claims.” Steven Hentges Ph.D. ’80, a council spokesman, said that parents ought to be reassured that the study’s estimates of BPA are below the European standard. Pharmacology professor at the University of Texas at Austin and lead author of the Endocrine Society’s report Andrea Gore said that while the levels of BPA in school lunches may seem low, it is important to consider them in conjunction to other possible sources of BPA intake – at home, for instance. Patricia Montague, CEO of the School Nutrition Association, said that schools were already making an effort to provide students with fresh produce.